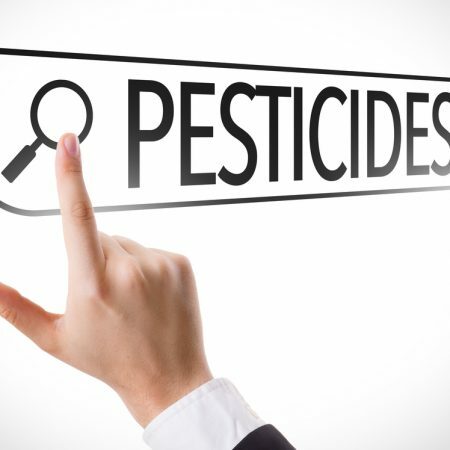 Professional pesticide applicators in the state of California may take one of our California Pest Control Courses to recertify a professional license to apply pesticides. At Pest Control Courses®, we offer online courses that provide the continuing education required by the state of California. If you have questions, please call us at 682-233-1599, and we will be happy to help you. We are always available. If you have any questions or concerns, just give us a call or send us an email, and we will be happy to help you. Telephone #: 682-233-1599. E-mail: pestcontrolcourses@gmail.com. 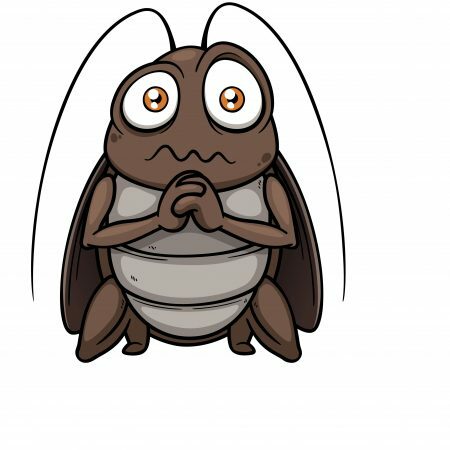 If you have questions you would like answered before starting, contact Pest Control Courses today. 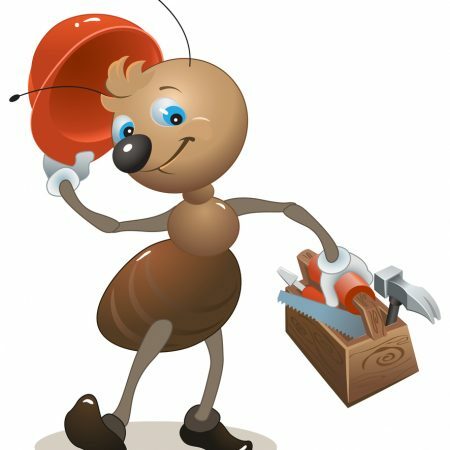 Our online California Pest Control Courses are flexible around your busy schedule. 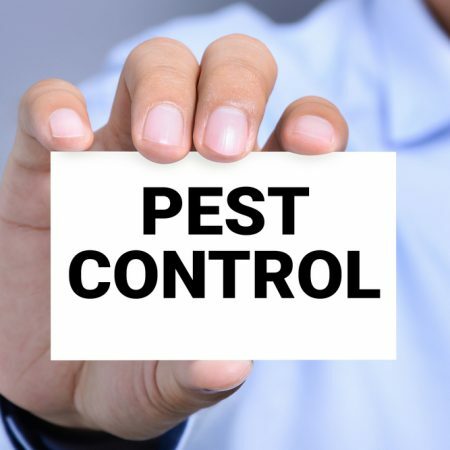 With superior support, affordable packages and a wide selection of course content, there’s no wonder Pest Control Courses® is a leading provider of pest control training online.